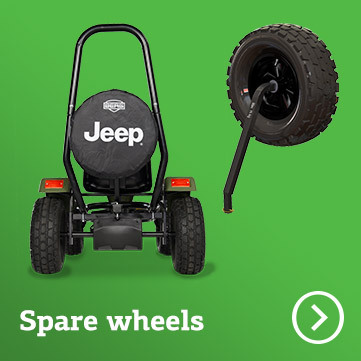 A go-kart by BERG is, of course, great fun in itself, but you can make your go-kart look even cooler by adding accessories. 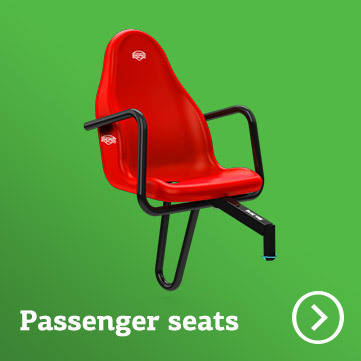 You can add an extra seat so that your brother or sister can ride on your go-kart with you, add on some lamps or even attach a nice trailer to your go-kart. 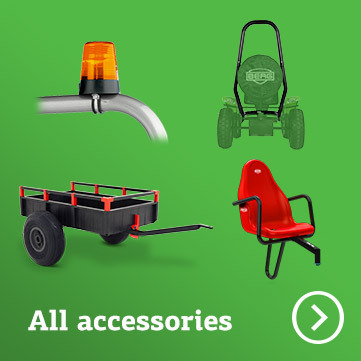 Pimp your go-kart with these BERG Go-Kart accessories! 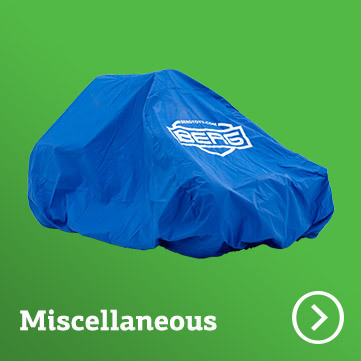 BERG Quality All BERG Go-Kart accessories are made from high-quality materials. 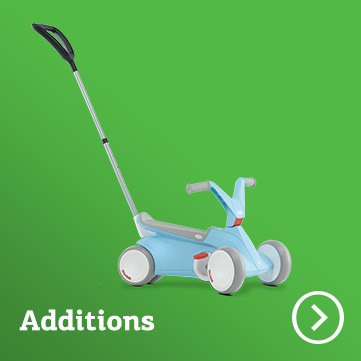 As a result, the go-karts and the parts last a long time and children can enjoy these great go-kart accessories for much longer. 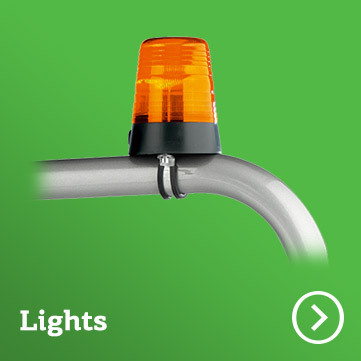 BERG Innovation BERG believes innovation is very important and is continuously occupied with product innovation. 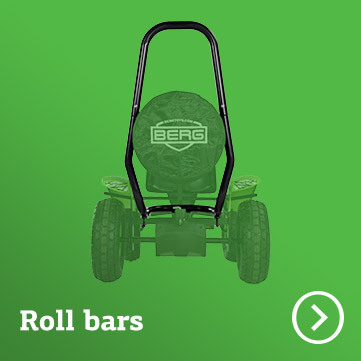 BERG Design Many go-kart accessories are available in the same colours and styles as those of the BERG Go-Karts. 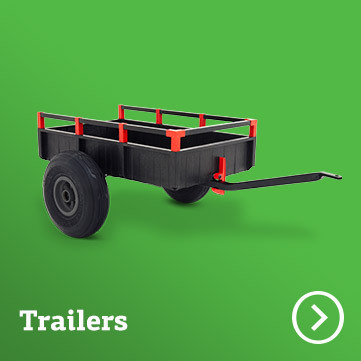 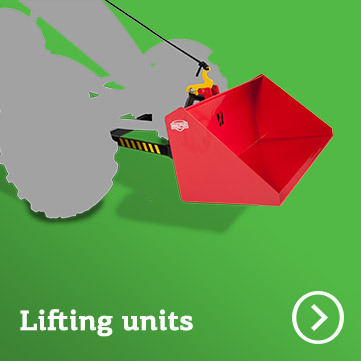 The other accessories, such as the trailer, lamps, mirrors, etc, are designed to fit any go-kart.